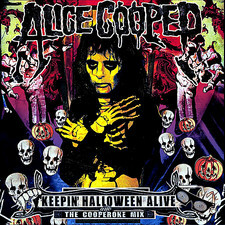 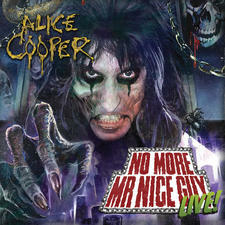 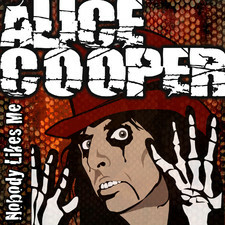 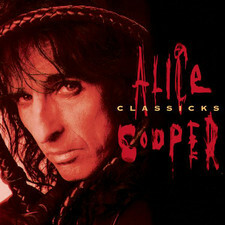 Rock veteran Alice Cooper continues to look back at his good ol? 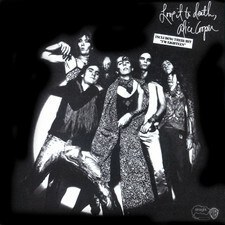 days in the 70´s with the new album "Dirty diamonds",god knows how many albums he has released up to date. 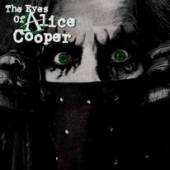 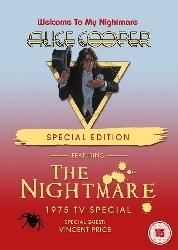 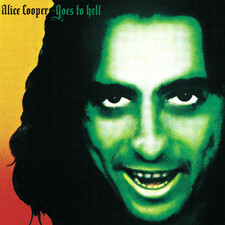 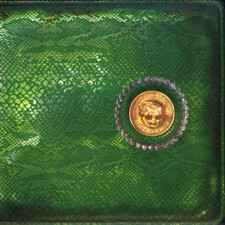 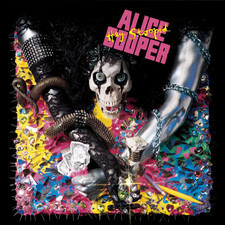 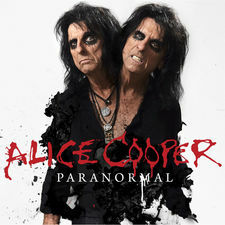 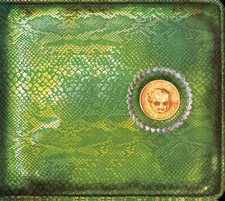 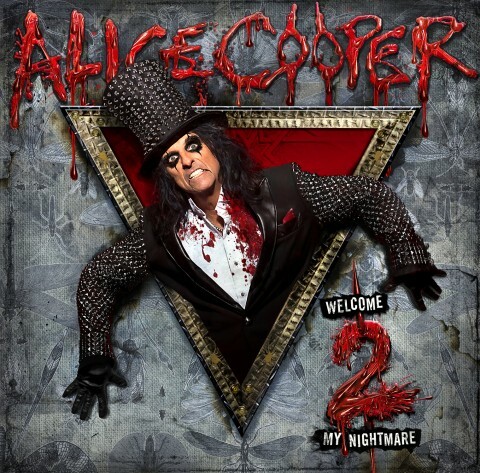 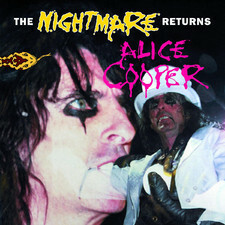 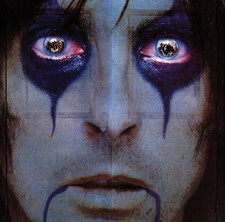 I really enjoyed his previous album "The eyes of Alice Cooper" (2003) that felt like the sister to classic efforts like "Billion dollar babies" and "Welcome to my nightmare",however the straight ahead rocknroll on this new album is not at all what I expected from the horror master. 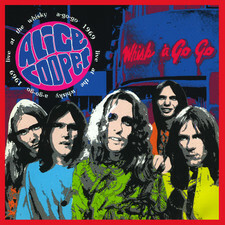 Not bad at all but this retro rock smells too much like something that White Stripes or The Strokes could´ve released on this side of the century. 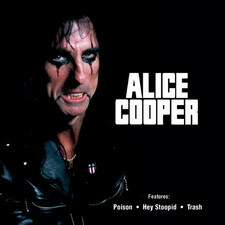 Did he have to wake up Johnny Cash on the awful country/blues ballad "The saga of Jesse Jane"? 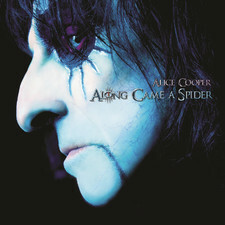 Cool though that he does the unexpected of recording the melancholy "Pretty Ballerina" that sounds like a mix of The Stranglers and Smashing Pumpkins. 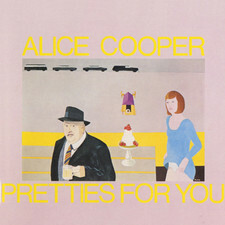 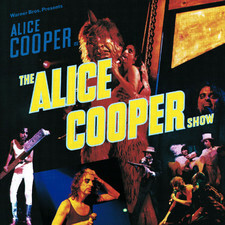 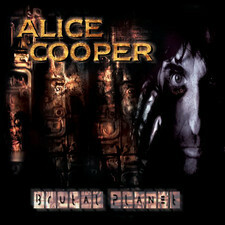 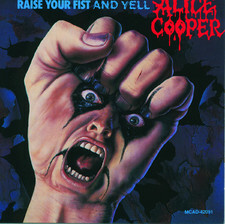 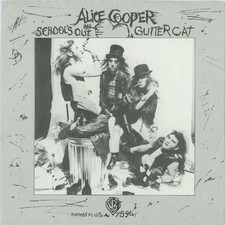 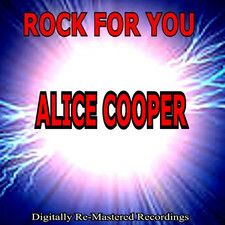 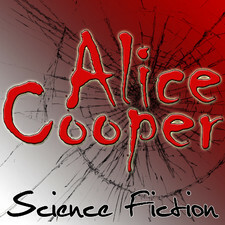 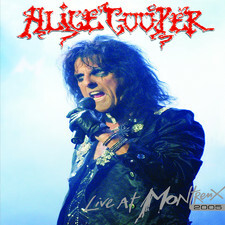 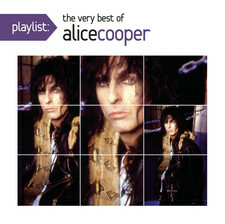 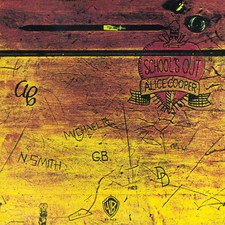 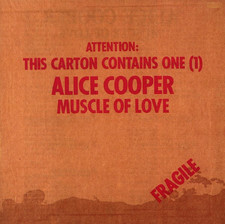 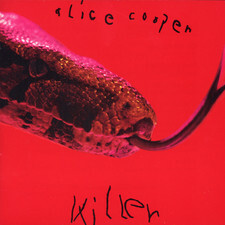 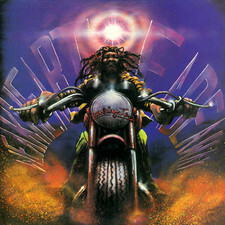 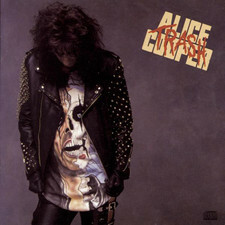 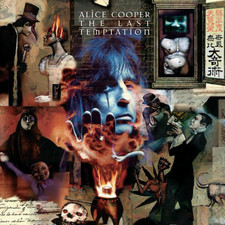 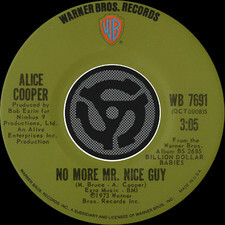 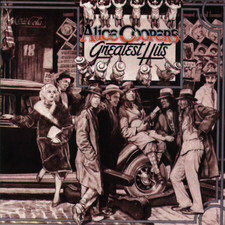 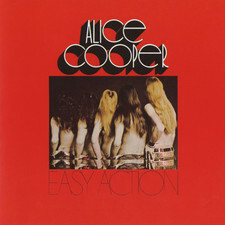 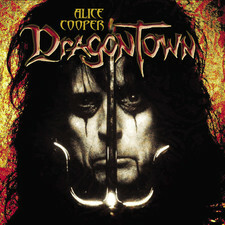 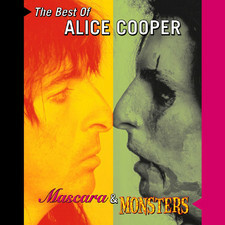 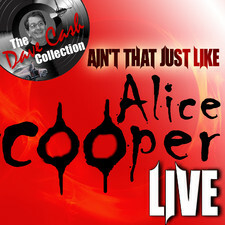 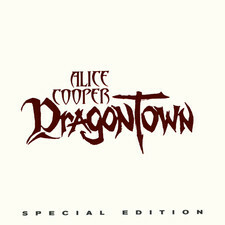 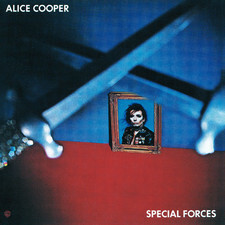 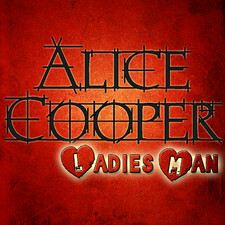 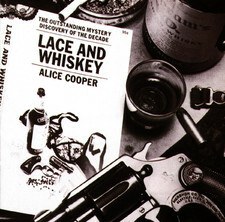 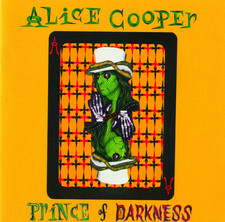 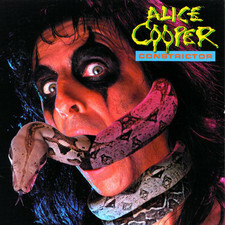 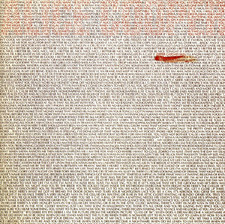 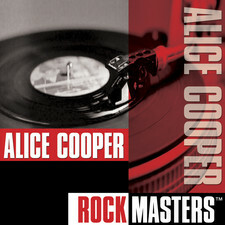 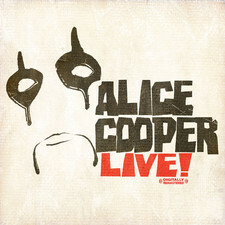 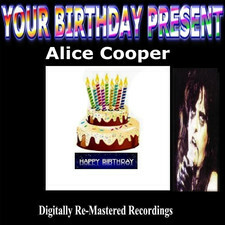 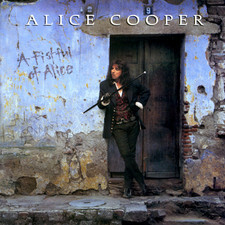 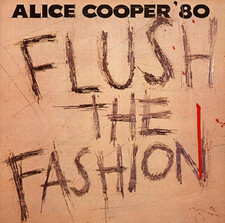 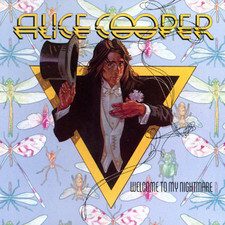 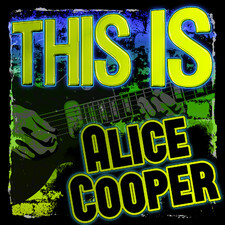 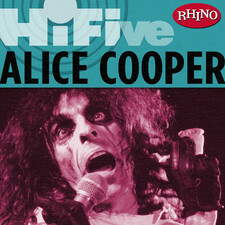 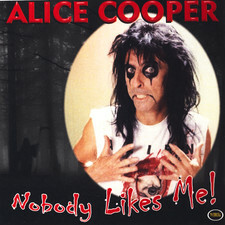 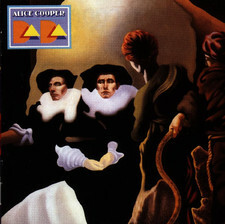 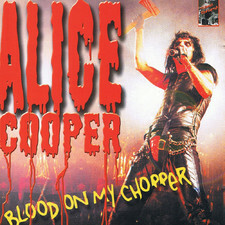 There are some classic Alice Cooper sounding tunes on DD such as the opening track "Woman of mass distraction" and the fast riffrocker "Steal the car" but it´s not in any way as good as his last album.